Resolutions on "Ratification of the Convention on the legal status of the Caspian sea" and a number of agreements relating to cooperation in the Caspian sea were adopted at the fourth session of the Mejlis of Turkmenistan of the sixth convocation, held on Saturday. In particular, the Turkmen parliamentarians also adopted resolutions "On ratification of the Agreement between the governments of the Caspian States on trade and economic cooperation", "On ratification of the Agreement between the governments of the Caspian States on cooperation in the field of transport", "On ratification of the agreement on prevention of incidents in the Caspian sea". 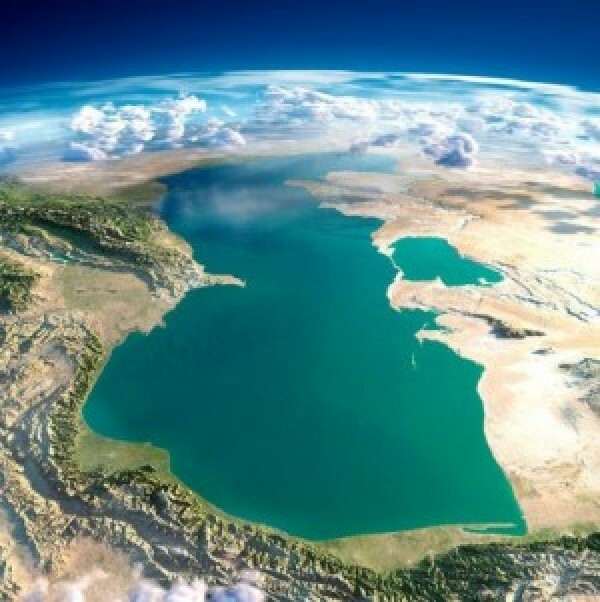 The Convention on the legal status of the Caspian Sea and these agreements on cooperation of the Caspian countries were signed at the Summit of the heads of the Caspian States in Aktau, held in August 2018. The ratification of these documents opens wide opportunities for the expansion of diverse mutually beneficial cooperation between Turkmenistan and the Caspian States.